Certain types of wasps pack a powerful sting. While not all types of wasps sting, they are difficult for most people to tell apart, making it a good idea to avoid any wasp you see. 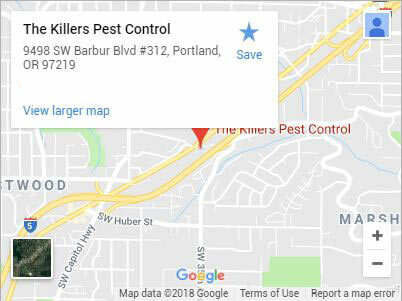 The Killers offers expert wasp removal in Beaverton that is guaranteed for up to a year! Our licensed exterminators come to your home or business and identify the specific type of wasps you have plaguing the area. Once identified, we customize the most effective type of wasp removal for that specific wasp. Different wasps make homes in different places. We locate the source of their nest as well as their feeding grounds in order to aim our pest control methods in the places where they will be guaranteed to take care of the problem. We eliminate wasps that live in paper nests often found under the eaves of homes, ground-nesting wasps, and even wasps and other stinging insects living inside of walls. Each of these wasp types comes with specific methods of treatment to ensure the wasp removal is complete and long-lasting. 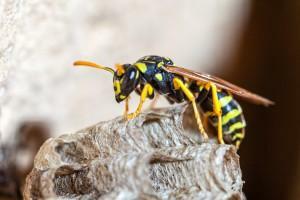 In addition to wasp removal, we handle any infestation you have of stinging insects. That includes bees, hornets, and yellow jackets. Many of these insects look very similar. Since some of them have the potential to cause a major allergic reaction in some people, it is best to play it safe and have these insects removed from your property. A comprehensive inspection of your home or business to determine the type of wasp and the extent of their population. We discuss what we find with you and make suggestions on the best wasp treatment package. We offer different extermination packages so you can select the right one for you. The wasps won’t just be controlled, they will be eliminated! The products and methods we use have the lowest-impact possible on the environment, people, and pets while still remaining effective. 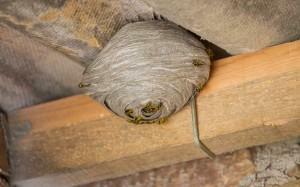 We exterminate any and all types of wasps found in the Beaverton area. We guarantee our wasp removal for a full year. Each member of our staff is dedicated to delivering superior customer care. 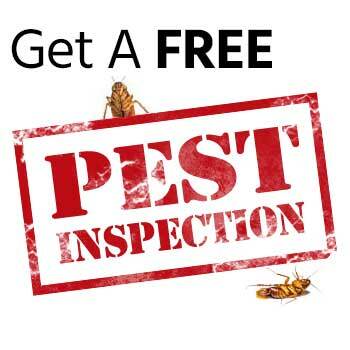 As a locally-owned business with experience going back to 1982, we have an understanding of pest control methods, products, and practices that are unparalleled in the area, bar none. All of our professionals are hand-selected for their experience and know-how. 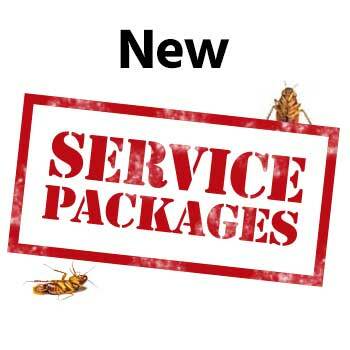 We stay current on technology and new advancements in pest control in order to continue to deliver the best extermination services possible. That is all part of our commitment to offering the very best to our Beaverton community. Don’t wait until someone is stung. Contact us today for your complete wasp removal in Beaverton or the surrounding areas.